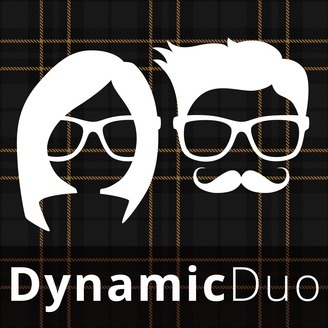 Dynamic Duo podcast! 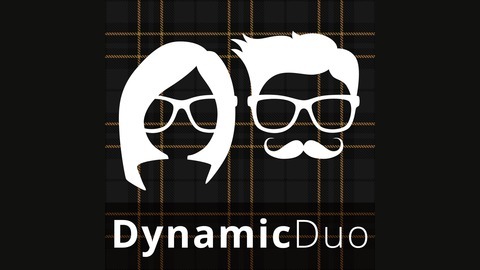 Developmental optometrists Ryan Edwards, OD and Lindsey Stull, OD, FCOVD introduce you to their podcast series. The hope of this series is to offer knowledge and insight into the field of developmental optometry and vision rehabilitation, the importance of functional vision and its impact on other systems of the body, and the benefits of collaboration between professionals to address visual and other sensory impairments. Future podcasts will feature interviews with professionals and individuals who have been affected by or involved in vision rehabilitation to offer listeners a better understanding of this unique area of healthcare. We had the pleasure of interviewing Dr. Graham Erickson on this episode! Dr. Graham Erickson has been on the faculty since 1998, and currently teaches the Pediatric Optometry, Vision Therapy and Sports Vision courses. He is a diplomate in the Binocular Vision and Perception Section of the American Academy of Optometry, and fellow of the College of Optometrists in Vision Development. He has authored the text Sports Vision: Vision Care for the Enhancement of SportsPerformance, currently the only resource both for the student learning about the field, and the practitioner seeking a deeper understanding and application of Sports Vision. In addition, Dr. Erickson co-authored the text OptometricManagement of Reading Dysfunction, and published chapters and articles in various optometric journals. He lectures nationally and internationally on the topics of Sports Vision, pediatrics, binocular vision, and dyslexia. Dr. Erickson has served as chair of the Binocular Vision, Perception and Pediatric Optometry section of the American Academy of Optometry, Chair of the American Optometric Association Sports Vision Section council, and is currently the Oregon director for the Special Olympics Lions Club International Opening Eyes vision health program.